In one of our earlier articles, we had talked about the top travel trends to look forward to in 2016. In this article we will discuss trends specific to the hospitality sector and how they might change the industry landscape. Hotels today are doing everything to create unique, memorable experiences for their guests. From smart controls that allow guests to adjust room temperature and lighting using mobile apps, to automating room service to providing richer wellness experiences, the hospitality industry is constantly evolving and redefining travel. Here are some of the latest trends in the hospitality industry. 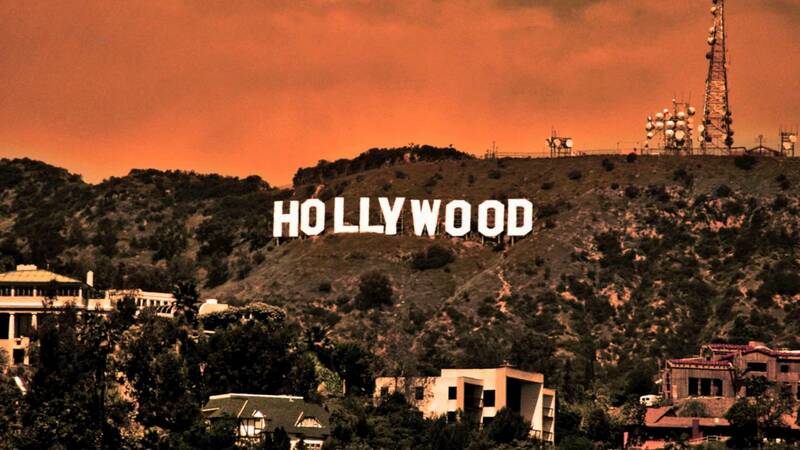 Are these just a fad, or are they here to stay? We will let you be the judge of that. Hotels are very well aware of the inevitable and ubiquitous presence of smartphones in today’s world. 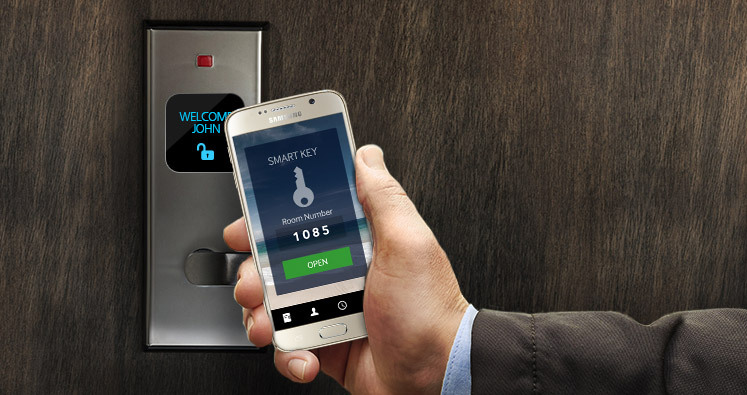 Many hotels today offer smart controls to the customers once they arrive at the hotel which means that once the customer has the hotel’s mobile app they will be able to unlock their room and adjust room temperatures via their smartphone. Chatbots is the latest form of AI(Artificial Intelligence) technology that is gaining popularity in the travel industry, including hospitality. Through your mobile device, chatbots can perform a wide range of tasks for you, from ordering your preferred meals, changing room temperature and lighting, suggesting sightseeing near your hotel and even hailing a cab for you. Chatbots are a virtual equivalent of interacting with a human customer service rep at the other end who is answering your queries and solving problems. Click here to read our article on TravHQ about how travel brands can use Chatbots. 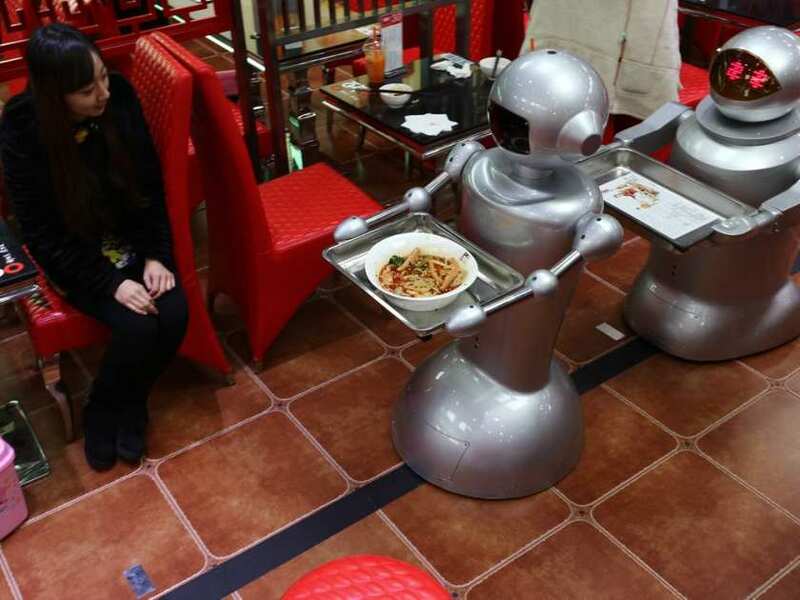 Japan already boasts of a fully automated hotel which is the first of its kind in the world with no humans for service. It may not be far-fetched to imagine that most of the world’s bigger brands in the future will serve customers by using robots to provide in-room services. Beacons are the new buzzword in the technology space and airlines are already experimenting with their usage. These beacons provide a two way communication with bluetooth enabled smartphones that are in the vicinity. Guest smartphones which have the the hotel app in which they are staying can get room upgrades, as well as latest deals on hotel restaurant,spa and gym when passing by the beacons. Customers today want to stay connected everywhere they go and want strong internet services for better connectivity. Keeping up with the technology a leading hotel today is now offering Li-Fi, which means that the 5G technology could be transmitted through lights, offering superfast speeds, thus reducing costs, while providing high speed internet access to guests. Collaborative consumption in terms of accommodation or simply sharing economy is gaining traction every passing day. One major reason for this is that it brings down the budget of travelling. Also, it allows them to live with locals and develop a greater understanding of local cultures. This is the reason why companies like Airbnb and HomeAway are becoming increasingly popular and even affecting the revenues of traditional hospitality service providers like hotels and B&Bs. Spas and wellness retreats today are getting very popular among the health conscious people who are ready to travel around the world in search of good health. Today hotels are focusing on providing wellness not only for the body but also for the mind. There are many resorts today that are known for their health retreats. After the recent acquisition of Starwood by Marriott and the Expedia acquisition of Orbitz it is clear that there are going to be more acquisitions in the near future for the purpose of consolidation and the impact of this consolidation on the travelers will only be seen after some time in the near future as many guests are members of loyalty schemes and big mergers may just swallow up the smaller brand. There are many hotels that are coming up with unique concepts to attract travelers. 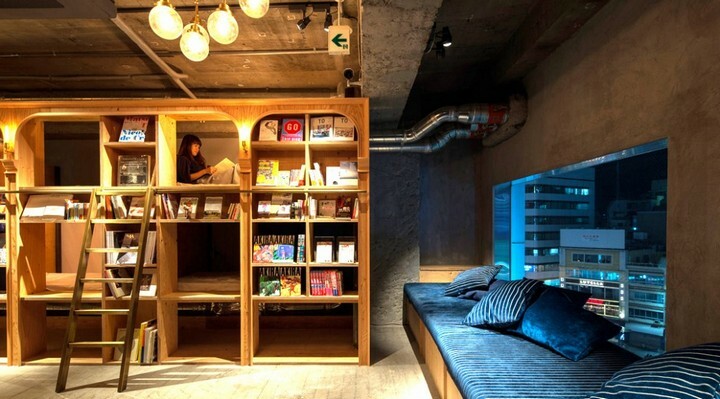 There is one hotel which provides a bookshelf beds to its guests who are supposedly avid readers. 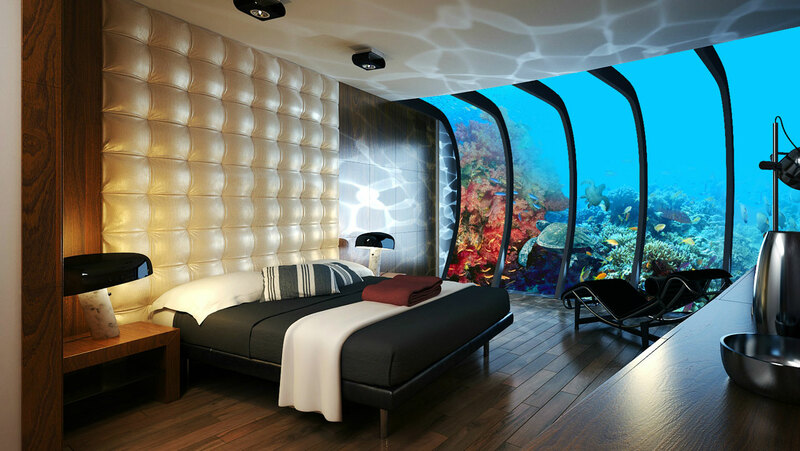 An upcoming hotel concept is the underwater hotel. Apart from these there are hotels that are serious towards providing eco-friendly solutions like saving water, reusing towels and automatic lights in the rooms. 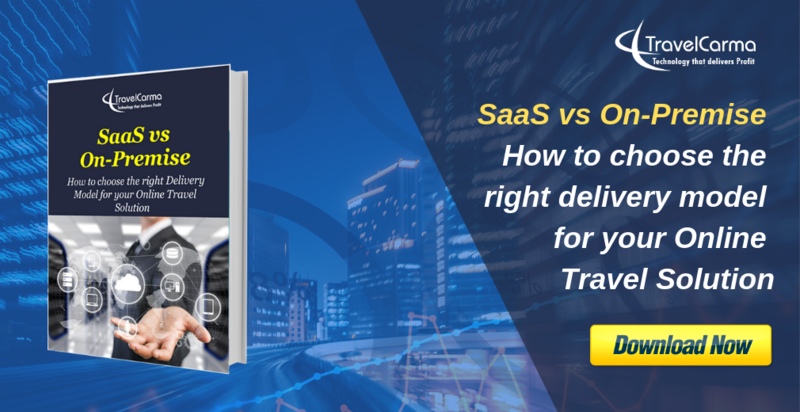 TravelCarma is an experienced Travel Technology brand powering 200+ Travel Companies worldwide with B2C/B2B Online Reservation Systems, Back-Office, Mid-Office and Access to Global Inventory. Our Online Travel Solutions are available on monthly subscription on the cloud as well as being deployable on-premise. and it is time to be happy. I’ve read this post and if I could I want to suggest you few interesting things or advice. Thank you so much! We’re glad you enjoyed reading it.